I hope this sunny day finds you well! I've finally picked out a pattern to make my brother a graduation quilt. So my weekend will be filled with building some beautiful blocks! Will you be sewing too? We have an exciting announcement! 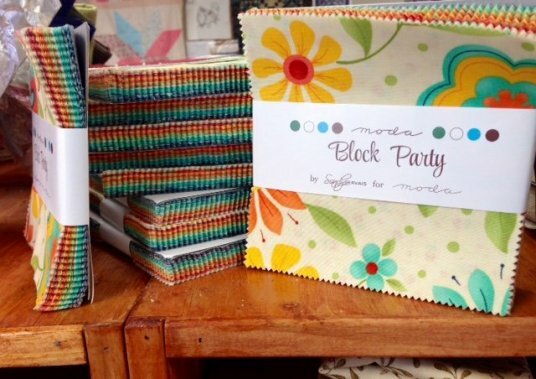 Sew Blessed will be featured in this year's Nebraska Passport program! We are super excited and thankful to have been chosen for this program! Be sure to pick-up your passport this summer and stop in to get it stamped! Our favorite UPS man stopped in this week! He delivered this darling line called Forest Parade. 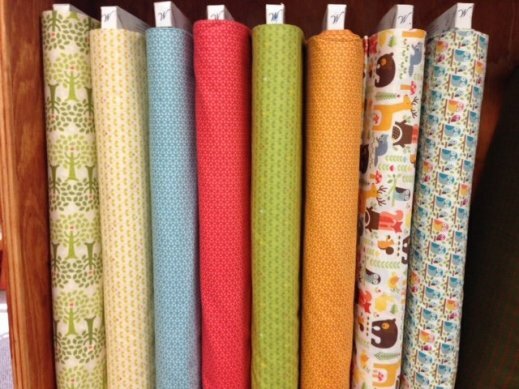 These cute little forest animals are perfect for a darling toddler quilt! 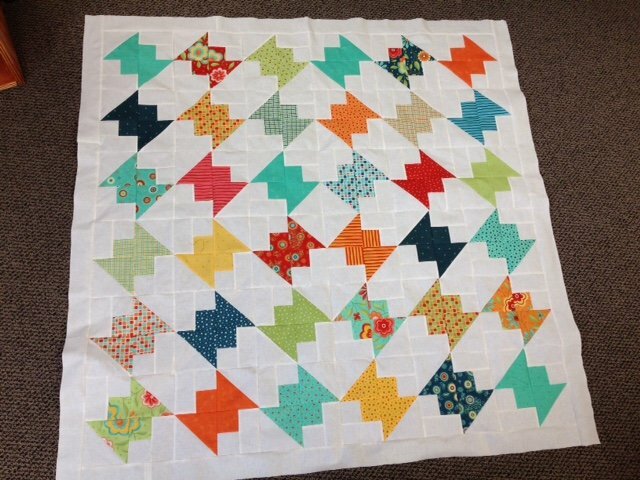 As promised, here is the Villa Rosa pattern, Farfalle, featuring the Block Party charm pack! We have a few kits available, so be sure to stop in and check them out! 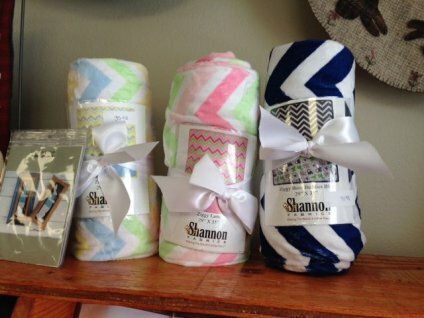 New flannels and Shannon cuddle quilt kits arrived this week too! If you have a Spring baby on the way, these kits are simple to whip up and perfect for cuddling! Our next Woolie Saturday will be held Saturday April 11th! Due to May's Woolie Day falling on a family graduation, we will be holding it on the first Saturday, May 2nd. Please mark your calendars for this change! If you have interest in joining us for the second Tote Class I, please call the shop at 344-9389 or email us at juststitchin2014@gmail.com. We would like to have a head count so we can be sure to have enough supplies! A date has not been set yet, but we are looking at April! We are now accepting credit/debit cards in the shop. Time for me to start cutting fabric for that graduation quilt! Check us out on Facebook! Have a blessed day!